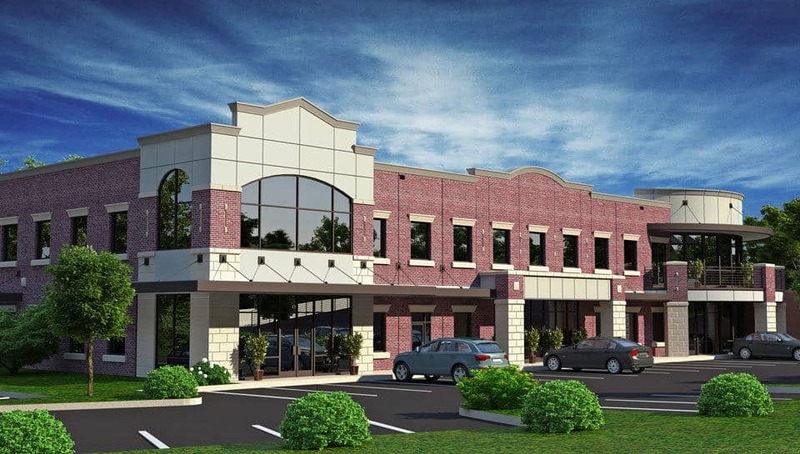 Wingate Court Medical Office Building - PWArchitects, Inc.
PWA provided planning and design-build services for the new 23,800 sq. ft. two-level Wingate Court medical office building which includes the Mason Eye Institute for Ophthalmology and Optometric Services in Suites 102 and 103 (7,520 sq. ft.).